It’s important to use the full name when discussing Twist On Classic Comfort Food, even though it’s easier to refer to this exciting restaurant simply as Twist. The eatery has established itself as a major culinary player in Breckenridge thanks to the spins it puts on mostly-familiar dishes. 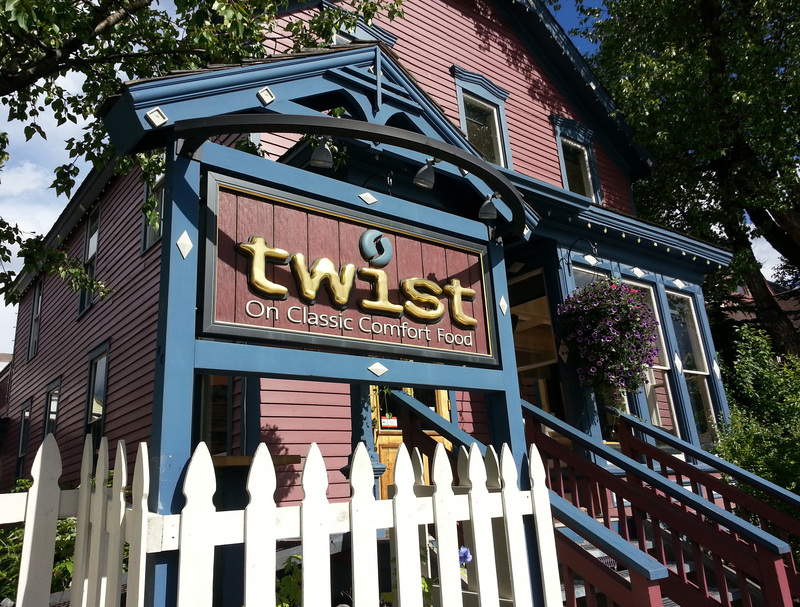 It doesn’t hurt that Twist is located in a Victorian-style home, another comfort source. Although it was busy, service never wavered; on a few occasions a server other than our own stopped to see if we needed anything. That’s a nice touch. The best strokes, though, came from the kitchen. Meatloaf reigns high on the comfort food throne, here it’s made with chorizo and bison. Although it sounds intriguing, we didn’t try it. 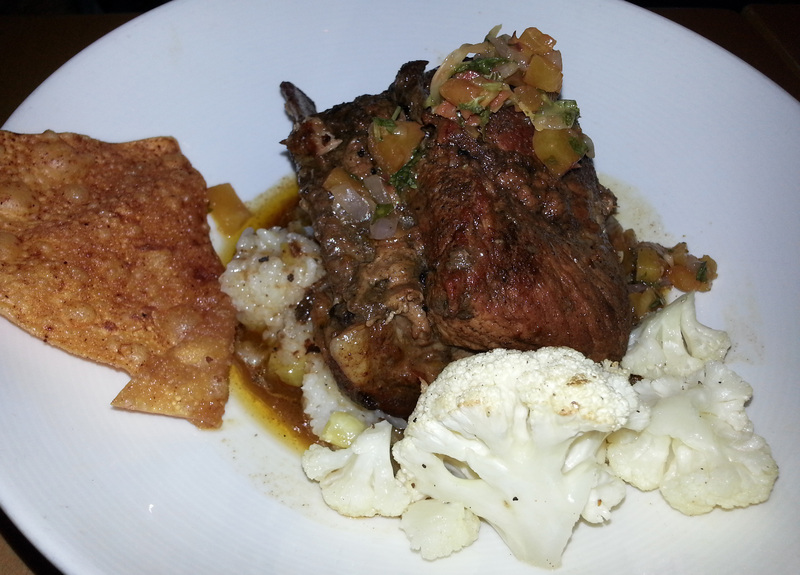 Instead, the Braised Short Ribs and the Jackfish comprised our orders. Properly braised meat should fall off the bone, which is exactly what happened. Jasmine rice, peach pickled ginger gremolata, cauliflower and a wonton crisp were served with the tender pork. The Jackfish was a nightly special, and since I was unfamiliar with it I thought I should go for it. 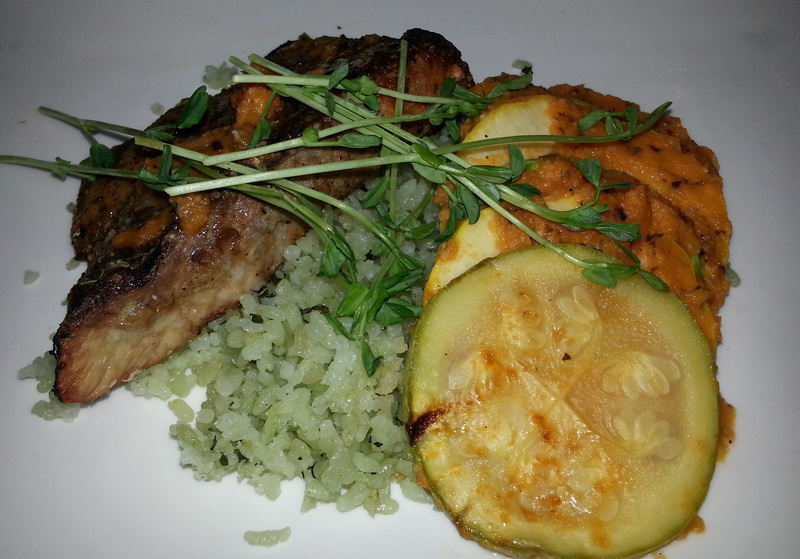 This grilled, mild fish was a bit dry but the squash ratatouille provided contrasting texture. 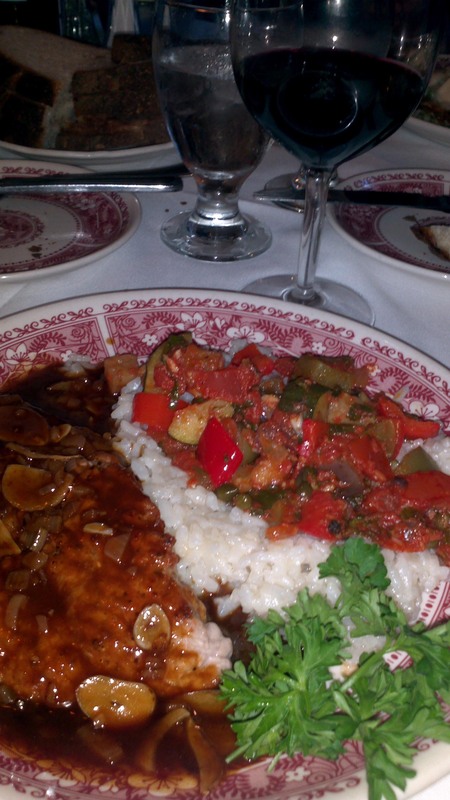 A small amount of tomato basil sauce enhanced the not-quite-parched fish. I probably wouldn’t have this again, but am glad I tried it. This time of year in Colorado, Palisade is synonymous with peaches. 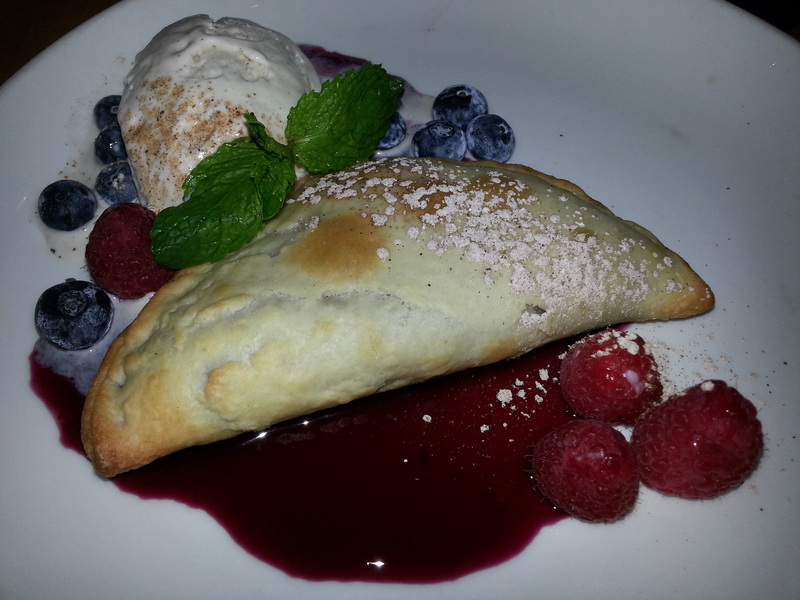 The featured dessert was a hand pie filled with blueberry and western slope peaches served with vanilla gelato. The crust was flakey, but the fruit and gelato stole the show. 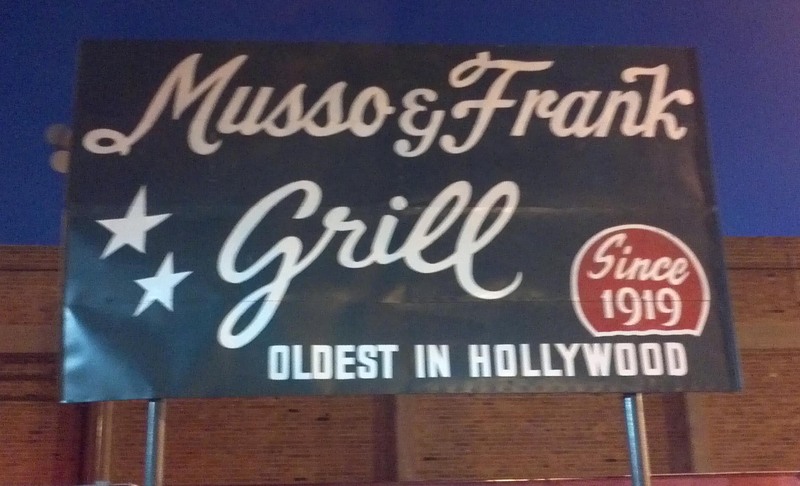 I’m not Italian, but that’s my go-to comfort food and pasta tops the list. At Terroni in downtown Los Angeles, the pasta is made fresh daily on site. 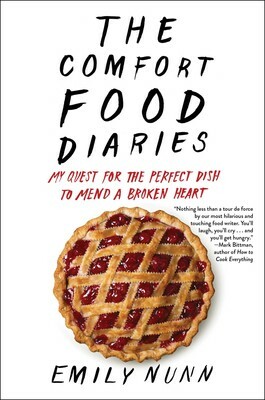 There’s little else that can offer such solace when it comes to food. Terroni is located in a cavernous space that once housed a bank. The ceiling seems to reach several stories. Sculptures hang overhead, a boar’s head and art adorn the wall, the open kitchen surges with activity and the dining room is very contemporary given the historic roots of the building. Bread is brought to the table in a brown paper bag. It’s old world and clever at the same time. Plus, the bread is soft with a chewy crust. We start with Arancini di Modica. 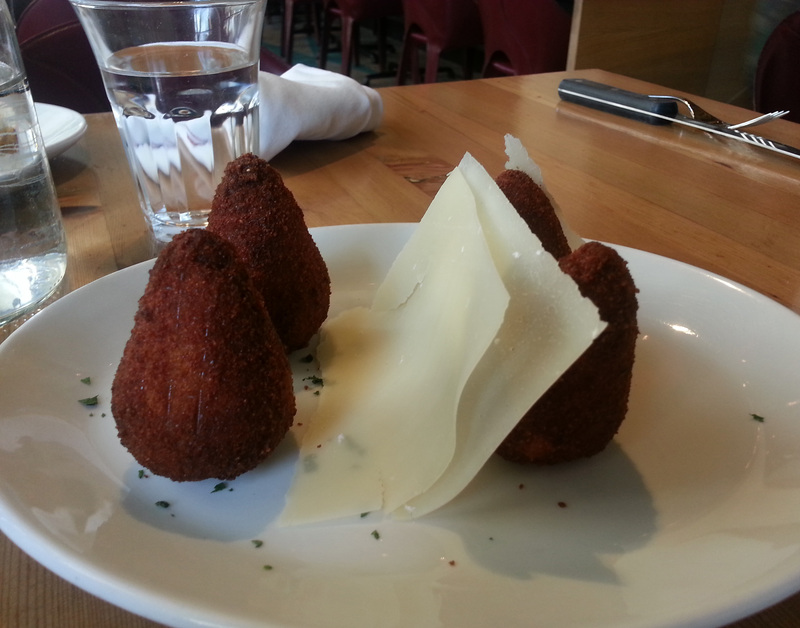 The spin on these rice balls, besides the artful way they’re plated, is the cheese and hearty ragu. There are three of us and four arancini. We’re polite about it, but wish we didn’t have to share the fourth. I order Maccheroncini Geppetto, which was difficult to say, but easy to eat. 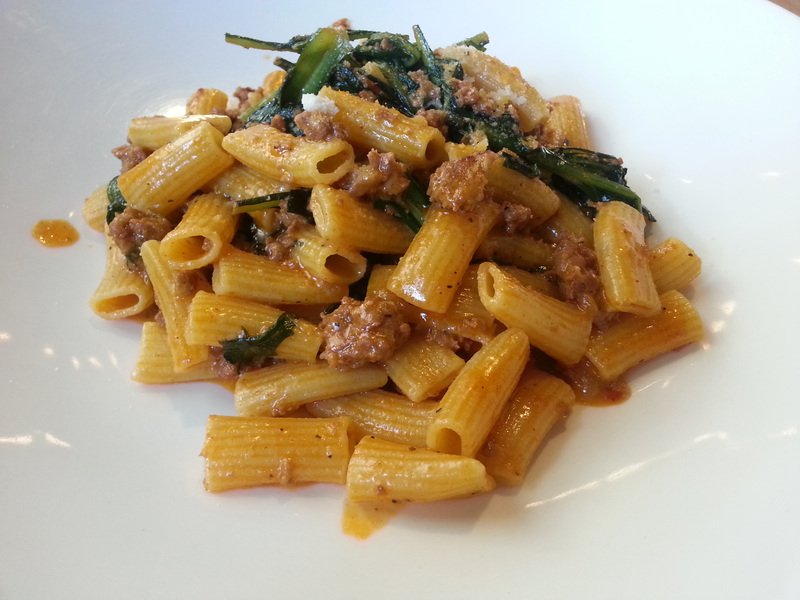 The rigatoni-like pasta was suffused with a tomato-based sauce featuring homemade sausage, garlic and fontina. The sausage had a nice spice kick easily absorbed by the pasta. 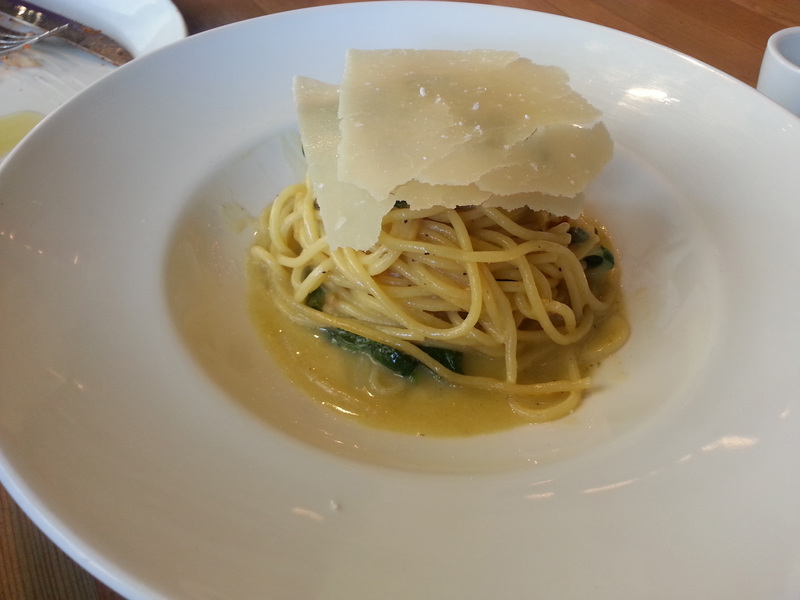 I tasted the Spaghetti al Limone, which was like a lemon grove. Olive oil and parmigiano were part of the mix, but lemon was the overwhelming essence. The restaurant is beautiful and likely to be noisy when busy; fortunately, it wasn’t on our visit. I enjoy good conversation with my comfort food. 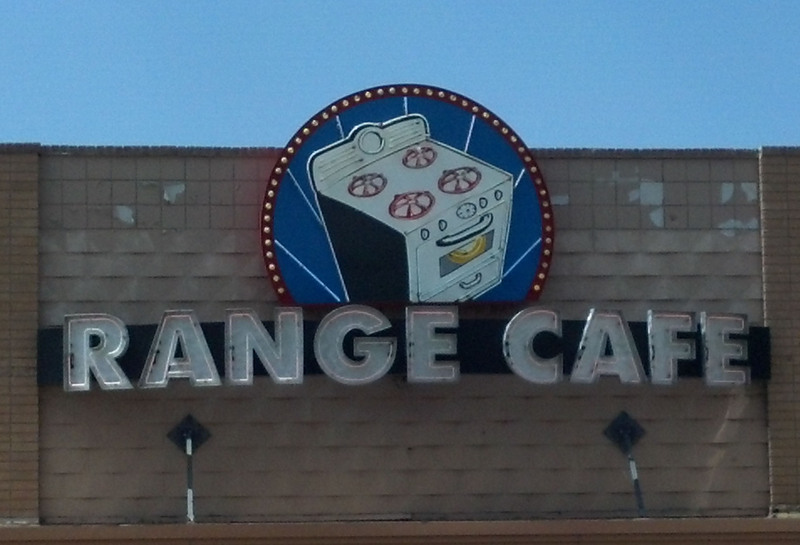 We discovered The Range Café in Bernalillo years ago when we used travel to New Mexico for soccer tournaments. Bernalillo is home to the original Range, but there are two other locations down the highway in Albuquerque. We try to time our travel so we can stop for a meal: usually breakfast or lunch. Recently, we arrived for a late lunch on a weekend afternoon. The restaurant is cavernous, albeit festive; nonetheless, we were in for a 10 to 15 minute wait unless we sat at the bar, which we did. Colorful, original art and Western décor adorn the walls, as do numerous references to ranges. Not a range as in open prairie, but as in stove. This makes sense, because there is plenty of good cooking going on. The emphasis is on comfort food: meat loaf, mac and cheese, sandwiches, salads and a standard selection of Mexican dishes. I knew we still had more than five hours left in our drive home, so I didn’t want to overeat. I ordered the Veggie Sandwich with slabs of mozzarella, tomatoes, grilled zucchini, thinly fried onions all pressed between a sliced baguette lathered with pesto aioli! This was a garden on bread. The only disappointment was the tomato which lacked that fresh taste of summer. Although other sides are available, I swear when I ordered I only saw sweet potato fries listed, nothing else was on the page. I ate only half my lunch and still slept afterward – fortunately, my husband was driving. draw people of all ages. vegetables and a rich creamy gravy, it’s easy to see why this comfort food is so popular. pected given the thick cut.